CHICAGO, May 4, 2017—While Latinos currently comprise 17% of the total U.S. population, the Latino population and its spending power will continue to grow and impact the U.S. foodservice industry. 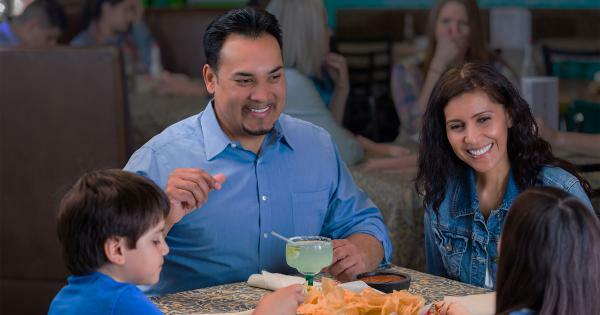 With their incomes rising, Latinos are visiting restaurants more often and broadening the types of restaurants they visit compared to two years ago. Compiling findings from 1,200 Latinos, as well as Technomic’s Digital Resource Library and MenuMonitor, the comprehensive 2017 Hispanic Foodservice Consumer Trend Report serves as a guide for foodservice operators and suppliers to understand Latinos’ foodservice usage and attitudes to identify key areas of opportunity.